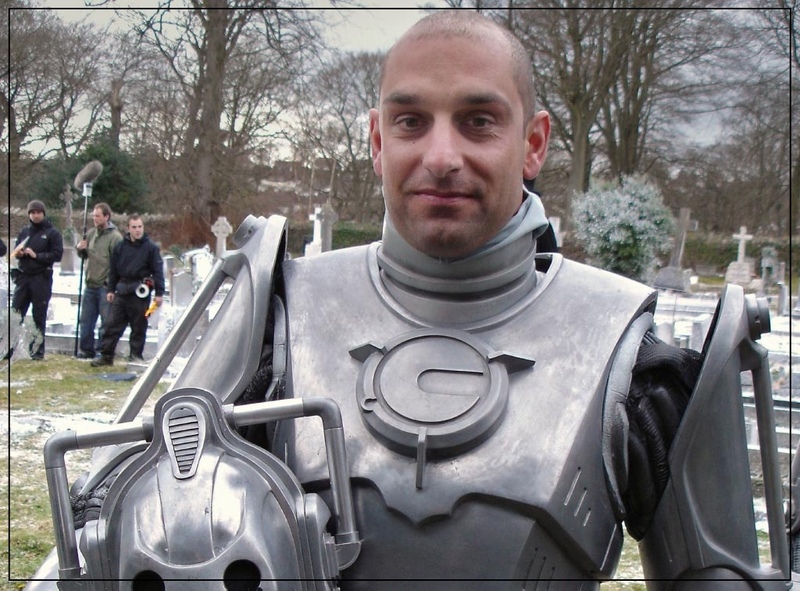 Jon Davey is a creature performer and has appeared in 35 episodes of ‘Doctor Who’. He will be part of our special feature ‘Hiding Behind the Sofa – the Monsters of Doctor Who’ on the Education Stage, with Kate Walshe and Ailsa Berk. Jon has played many ‘Doctor Who’ monsters in his time on the modern series of the BBC’s flagship sci-fi show, including the Ood, the Whisper Men, the Mire and of course the Daleks. He’s even had his actual human face appear on occasion! Amidst his busy filming schedules inside creature costumes, Jon also works as a photographer and cinematographer, including recently shooting a music video for Radiohead.